By the year 2030 it is estimated that one in three people in the U.S. will have diabetes. 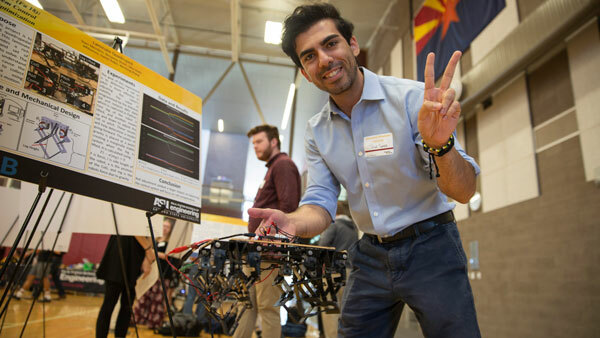 Undergraduate students at ASU, working with Jeffery LaBelle, are seeking new technologies for people with diabetes. Finger pricking is currently the common way to measure glucose levels. LaBelle and his team are bringing ease and access to glucose testing that can decrease complications for those with diabetes. This video was produced and edited by OKED videographers Justine Garcia and Alexander D. Chapin. 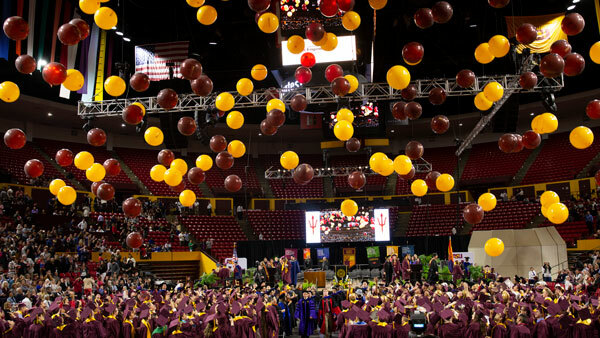 Go to ASU Research Matters.